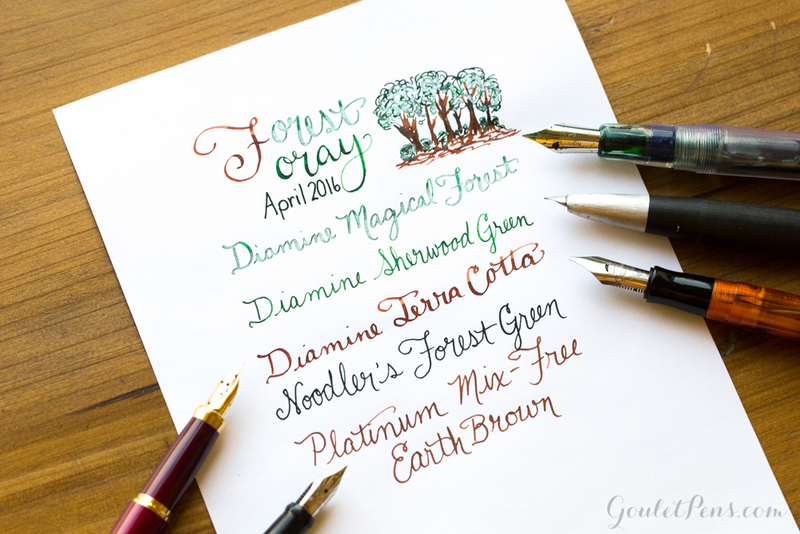 Sunlight streams through boughs of leafy trees, rising like towering turrets. 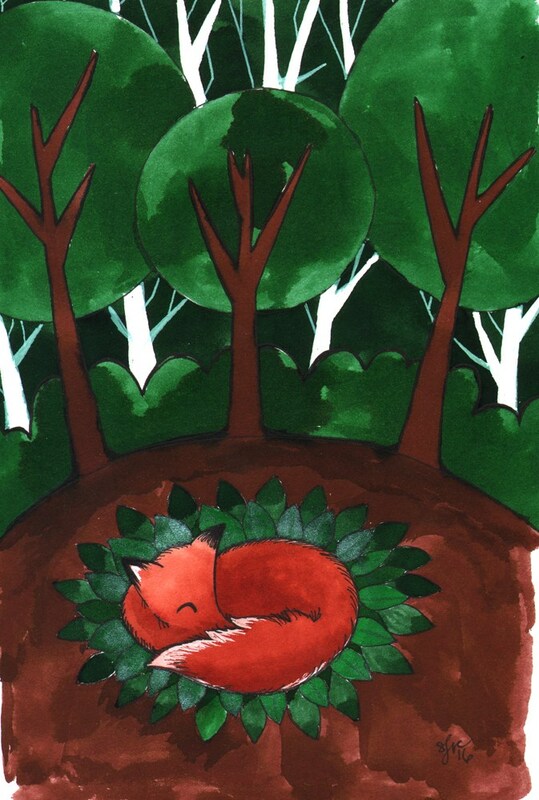 Squirrels scurry and birds chirp beneath the canopy of riotous green. 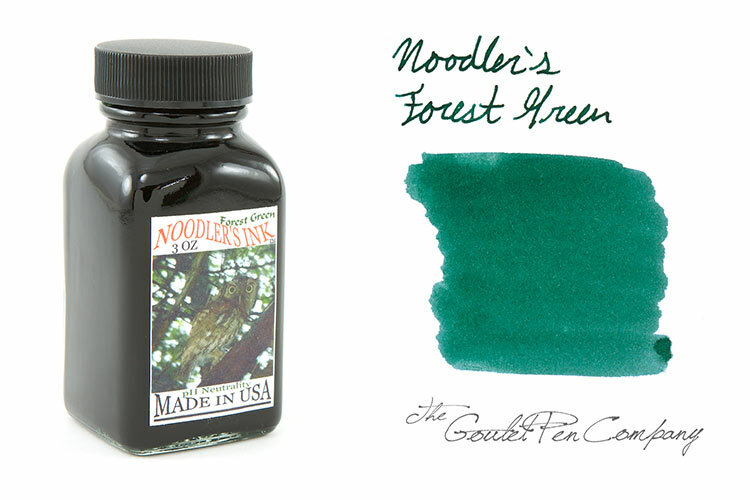 The path lays before you, inviting exploration of wooded depths and sun soaked glades. 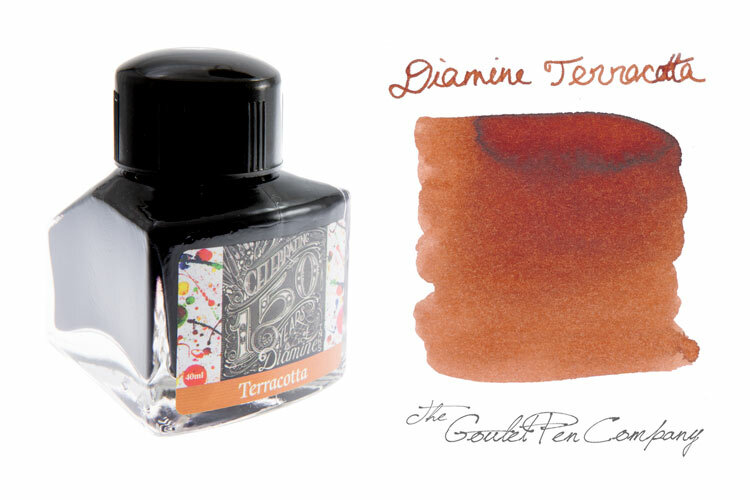 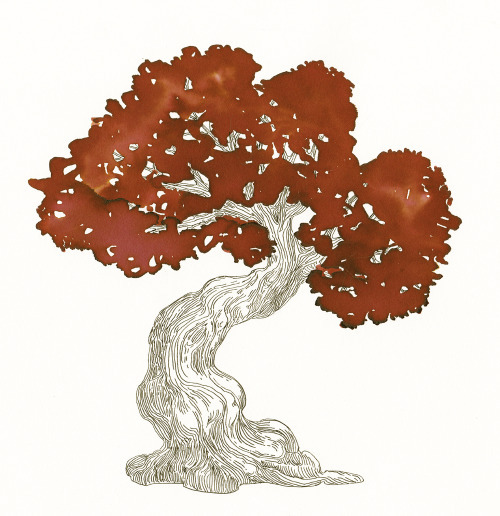 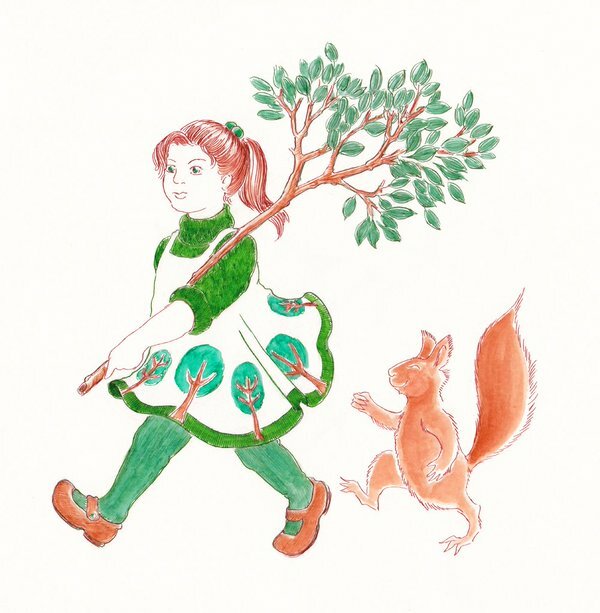 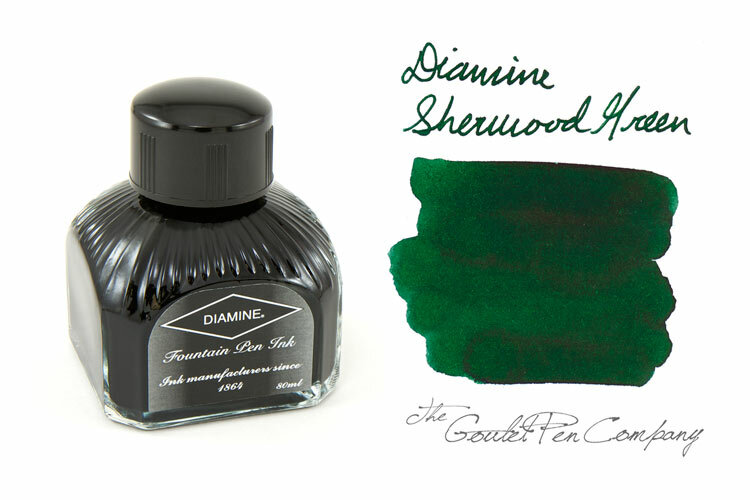 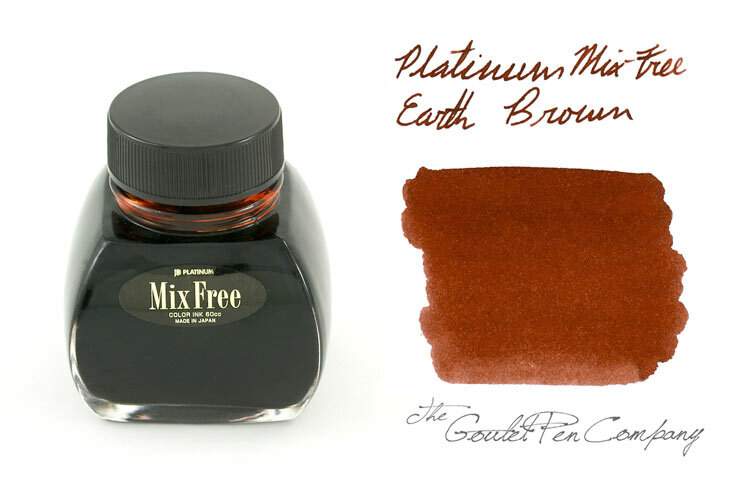 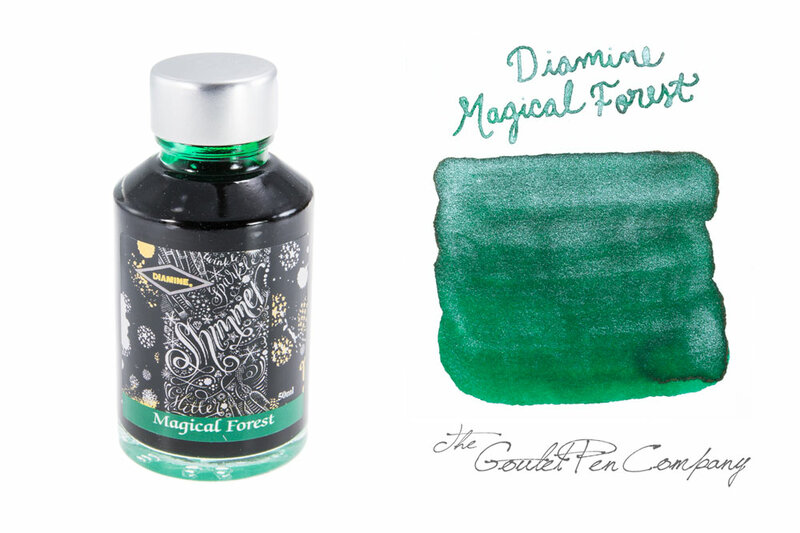 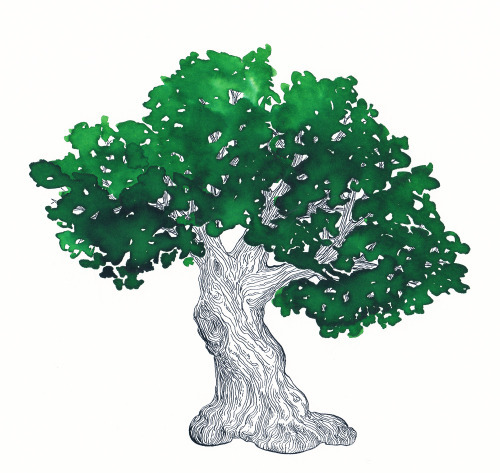 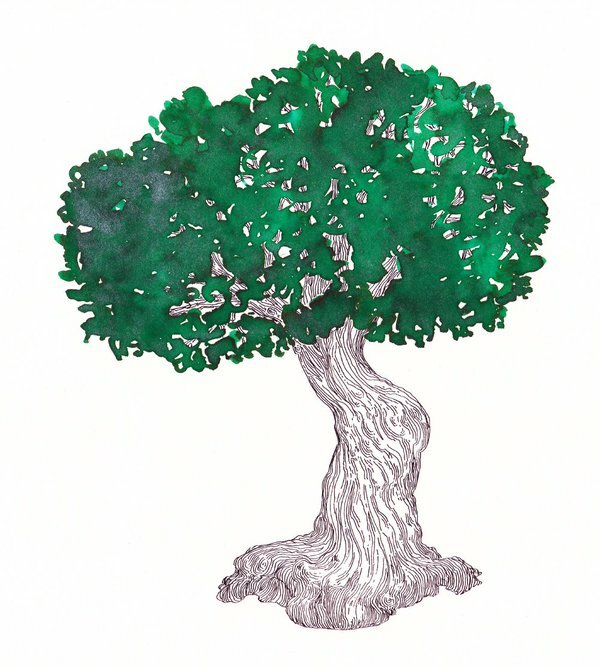 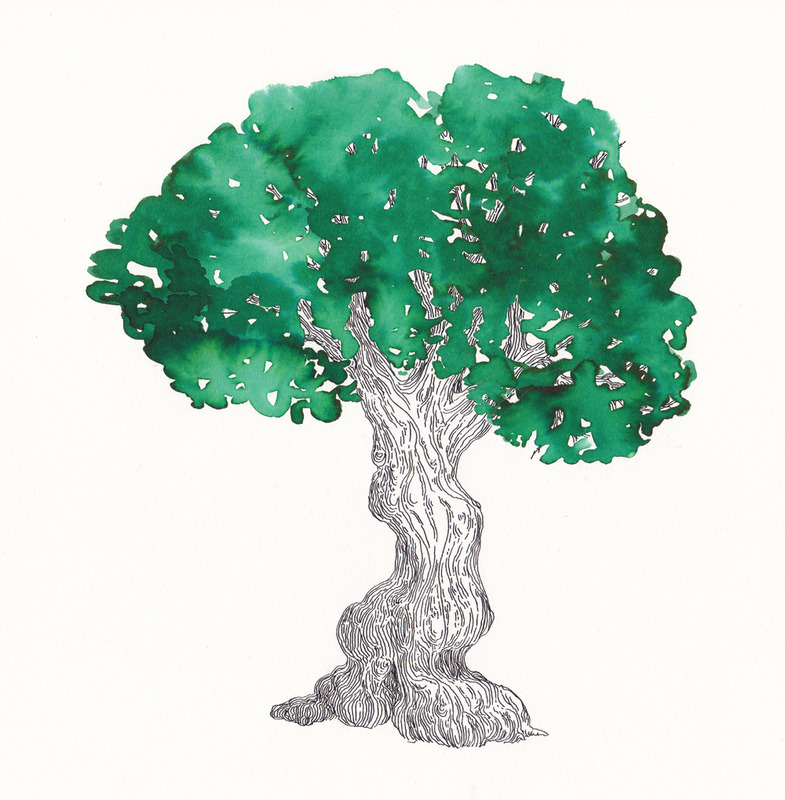 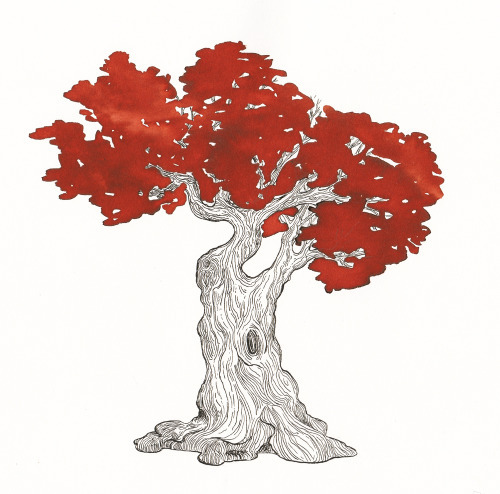 Fill your fountain pens and go on a Forest Foray with this month’s Ink Drop! 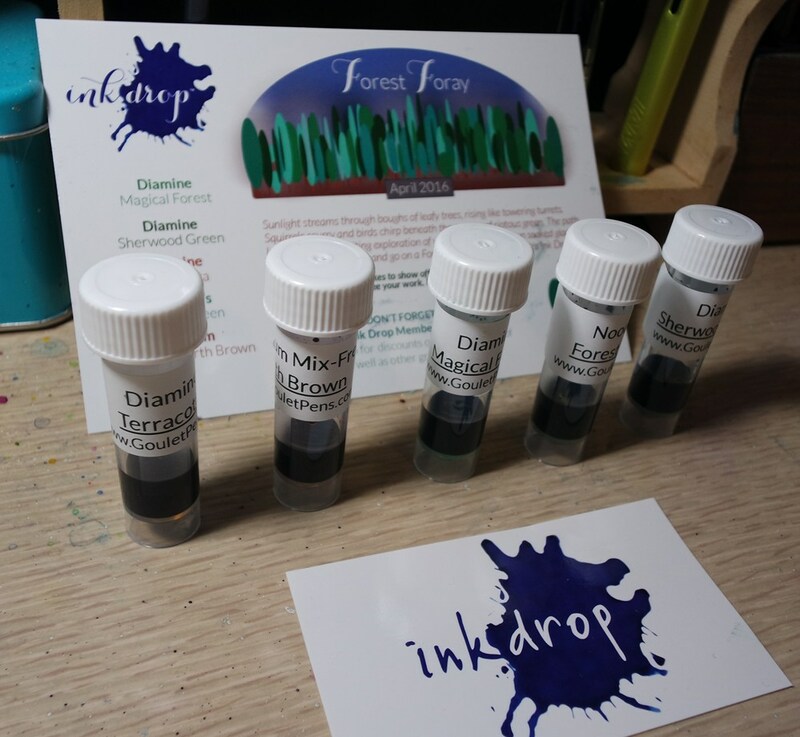 Read S.Jane Mills review of April’s Ink Drop and see many more fantastic of these inks at play here. 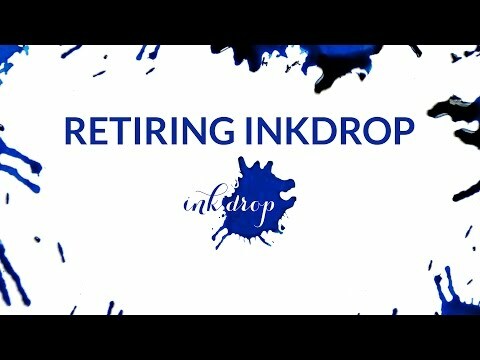 Ink Drop members get 10% off the bottles of all of these colors, plus other deals, on the Ink Drop Members Page. 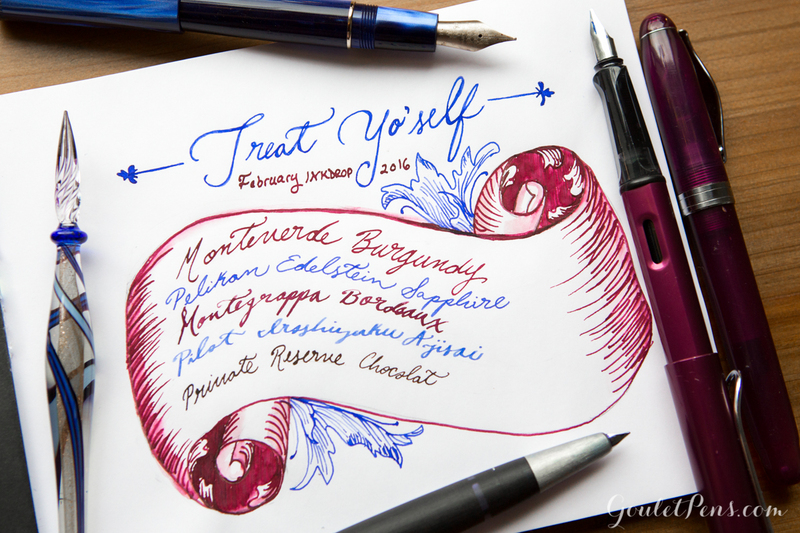 Just be sure to be logged into your account when checking out. 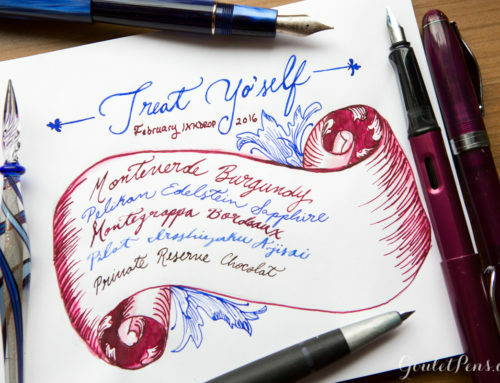 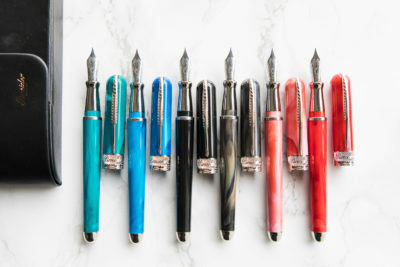 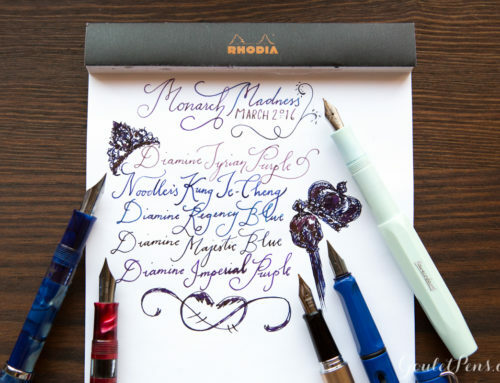 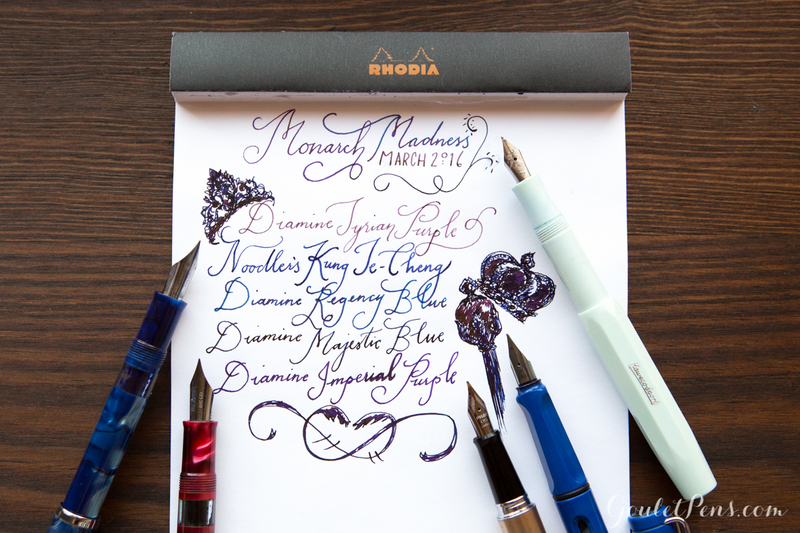 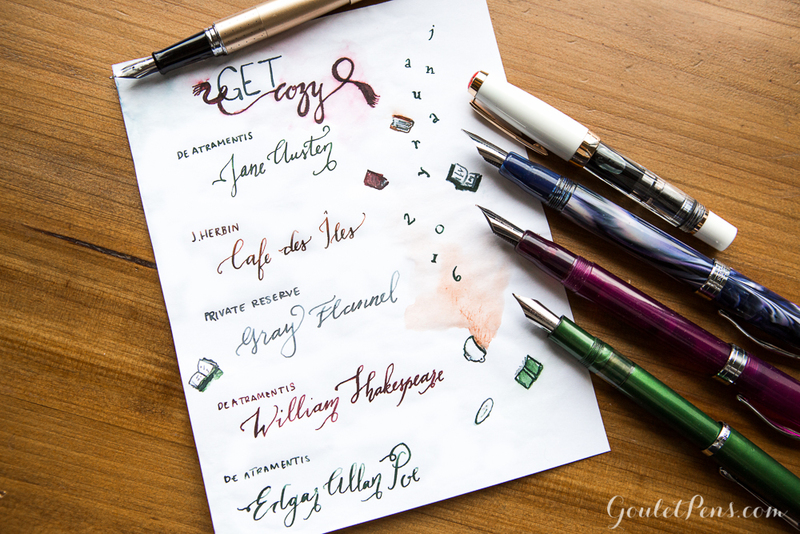 What do you think of this month’s five featured inks? 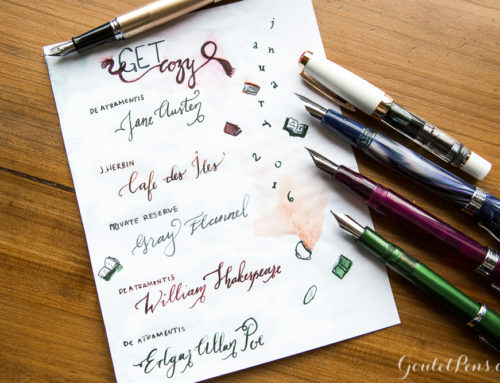 Have you used any of them before?